Every building has a story. It's just a matter of listening carefully for it to reveal itself. If you go on a Jenin tour, the façades of the city's buildings will probably tell you the stories of their bullet holes, of their collapsed ceilings and of the rubble, hence, stories of violence and of grief. But that's only the surface. By taking a closer look, you may discover that the rubble once constituted a home, maybe a shop, by listening more carefully you will learn that also Jenin's buildings can provide you with a whole variety of stories. The story of one building, located in the heart of the city, certainly deserves closer attention. 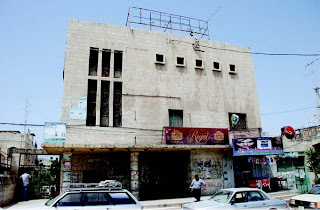 It starts in the 1960s and already in its early years comes to be renowned as one of the largest and certainly most impressive movie theatres of Palestine. It has the capacity to host some 400 visitors, 200 on the first floor and 200 on a balcony which also features private booths. As the story goes, hundreds of visitors pour through its doors daily to watch movies from all over the world. With the start of the First Intifada in 1987, however, the doors of the cinema are being closed, the reason for which is not clear until now. Rumours say that the shutdown came as a response to local residents' disapproval of the content of the movies that were shown. 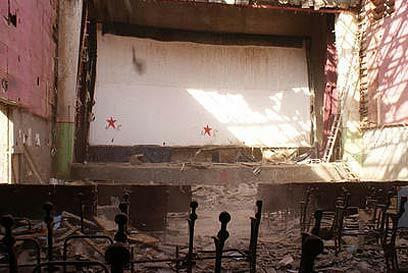 In 2005, towards the end of the Second Intifada, the story of the closed down cinema gets involuted with the story of a father who looses his 11 year old son, Ahmad. Despite their grief and the fact that their son was killed by Israeli soldiers, Ahmad's parents decide to donate the organs of their son and thereby save the lives of three children living in Israel. Touched by this act of humanity, German film maker Marcus Vetter decides to travel to Jenin to document the story of Ahmad's family, as well as of the children who receive the boy's organs. 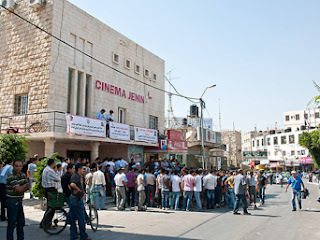 While the finished documentary moves around the world winning numerous awards, Vetter realises that there are no facilities in place to show his movie to its protagonists, the local population of Jenin. His attention is soon drawn to the closed down cinema and he decides to engage into fund raising efforts to restore the building. 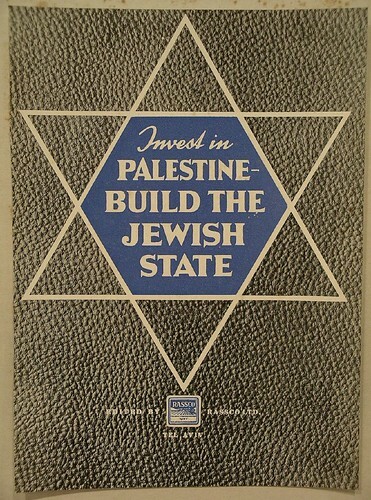 His motives for the restoration are various; Vetter hopes to challenge the publicly held image of Jenin, which usually reduces it to a terrorist stronghold, and to provide the local relatively isolated population with more opportunities for “leisure activities and cultural nurturing”. At the same time he hopes to turn the cinema into a creative space, where film and theatre workshops and other educational programmes can take place. During the course of two years and with the help of a number of generous donors, local craftsmen, together with international volunteers manage to rebuild the cinema while carefully keeping its original design. Its features are more than 300 of the original cinema seats, an ultra modern sound system donated by Pink Floyd's front man Roger Waters, a 3D projection system, a digital library, facilities for open-air screenings, and a cafe - and all of it running on solar energy. Finally in August 2010, after 23 years, Cinema Jenin can roll out its red carpet again and welcome its guests for the grand opening. A few years ago, the building was still used as a dump and hardly showed any signs of its glorious past. 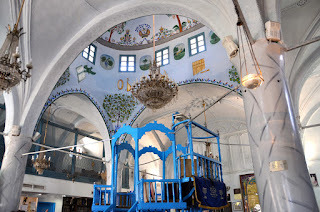 By now, almost two years later, it has become one of the centre points of cultural activity in the northern part of the West Bank. 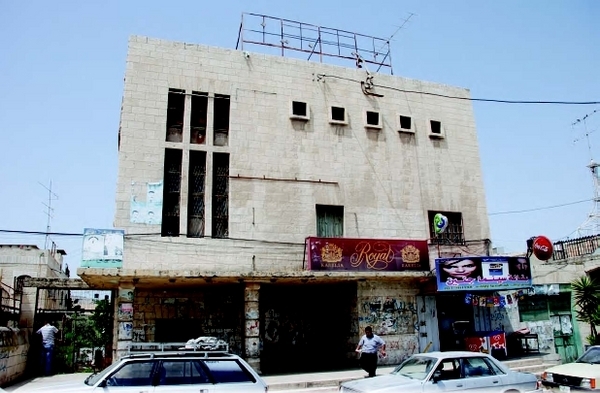 The three year long effort to reopen the cinema was documented in a movie, Cinema Jenin – The Story of a Dream, which was just screened for the first time in Jenin and is now embarking on a journey throughout the world's film festivals. Hmm. You seem to have left out the latest chapter in this building's story - after thousands of local residents of this religiously conservative town began an online campaign to boycott the cinema citing cultural insensitivity and alcohol consumption, audiences were almost non-existent, two people were murdered, death threats were issued and most foreign volunteers were ordered out by their embassies, leaving the now unpopular Palestinian staff to fend for themselves. None of which was mentioned in the 90 minute documentary about Marcus Vetter's seemingly miraculous transformation of the cinema, perhaps because that documentary was directed by, err, Marcus Vetter.